When we moved here, we thought being in Australia would open up a new area of the world for international travel. We’ve gone to Europe a lot, because it was easy to get to from Canada. We thought Asia would be closer to Australia. 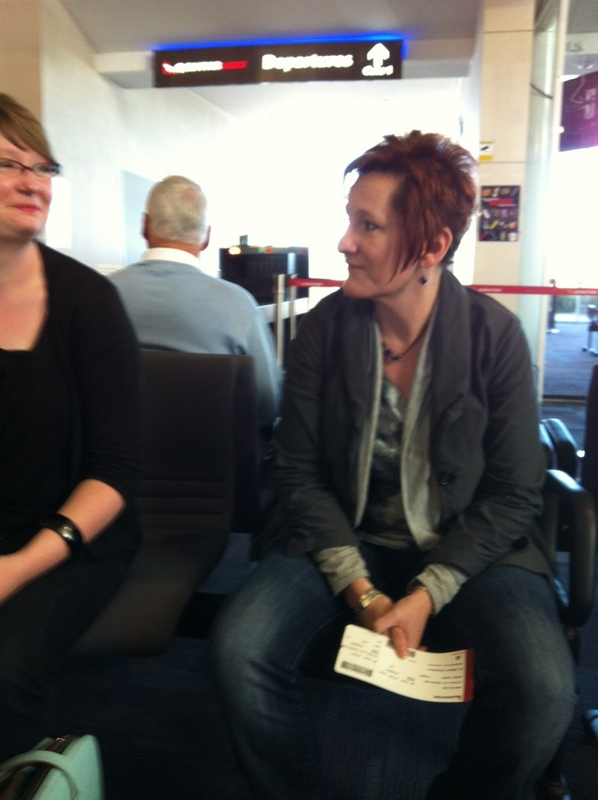 So here we are on our first trip…and oddly we have figured out that Tokyo was closer to Edmonton than it is to Wagga. But we’re on our way to Japan! Will be posting silly pics all week. 1 Response to Hello kitty! how funny…I was just at the airport picking up my brother saw you there with the lady next to you and didnt even know it was you!